Chennai, Jan 22: Expressing displeasure over the alleged delay in 18 assembly by-elections, Madras High Court on Tuesday sought clarification from Tamil Nadu state election officers. 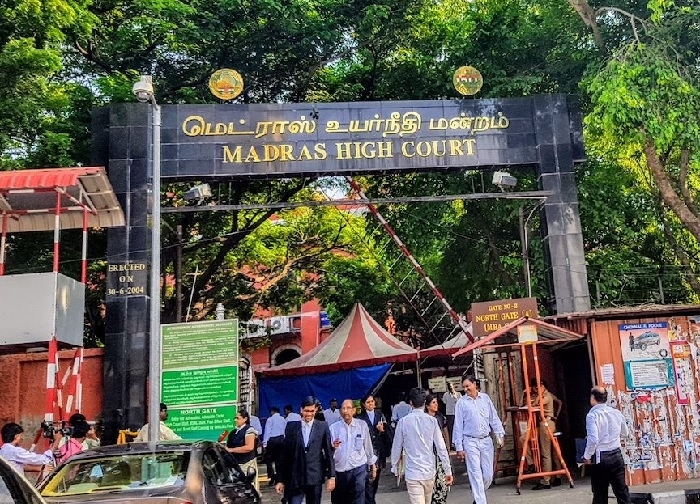 Responding to the public interest litigation filed by activist Damodaran from Madurai, the Madras High Court summoned state Election Commission for the pending election process in 18 assembly segments. “Who will fix the problems faced by the 27 lakh voters in the 18 constituencies having no public representatives since September?” Court asked. A bench of Justices K K Sasidharan and P D Audikesavalu also directed concern stake-holders to look into the matter of by-polls. Last year, Tamil Nadu Assembly Speaker P Dhanapal had revoked the membership of 18 rebel AIADMK lawmakers under the anti-defection law. These MLAs backed T T V Dhinakaran and moved a no-confidence motion against the K Palaniswami government.